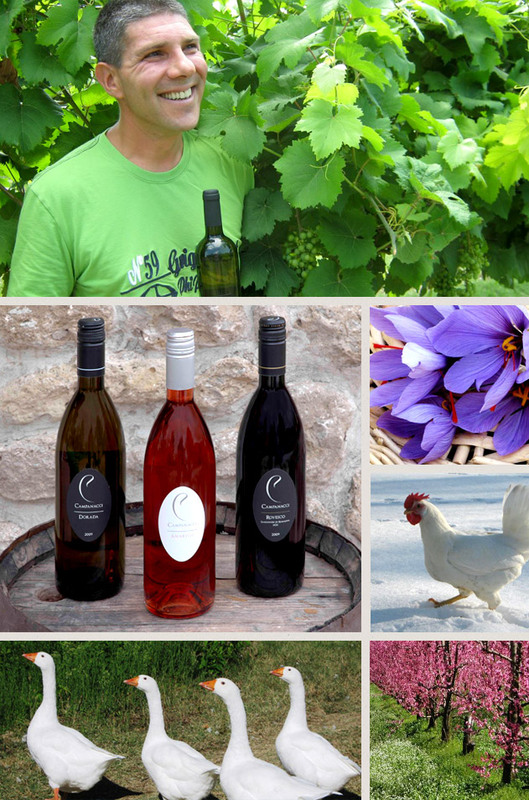 Campanacci Company is located in the beautiful hills of Faenza, at a short distance from the Tower of Oriolo. Consists of 75 hectares of land cultivated with vineyards, olive trees and cereals. It produces wine, olive oil, balsamic vinegar and brandy. 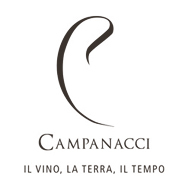 The production philosophy of Campanacci leads to experiment constantly, trying to exploit the opportunities that each year offers. The result will be that of real “collections”, small productions that flank the traditional products.